The inner part of the coconut is divided into two edible parts: a white kernel and clear liquid: coconut water. Coconut water is widely popular for its nutritional profile and hence, is considered a natural functional drink. It differs from coconut milk, which is the oily white liquid extracted from the grated fresh kernel. It is available huge quantity in coastal areas and hence, it has a high demand in the areas interior to the country where coconuts are not easily available. 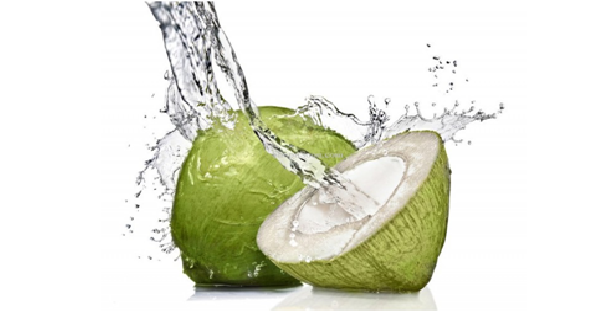 Coconut water is not a common fruit juice and thus not easy to stabilize. Since its pH is high, it is subject to rapid deterioration. 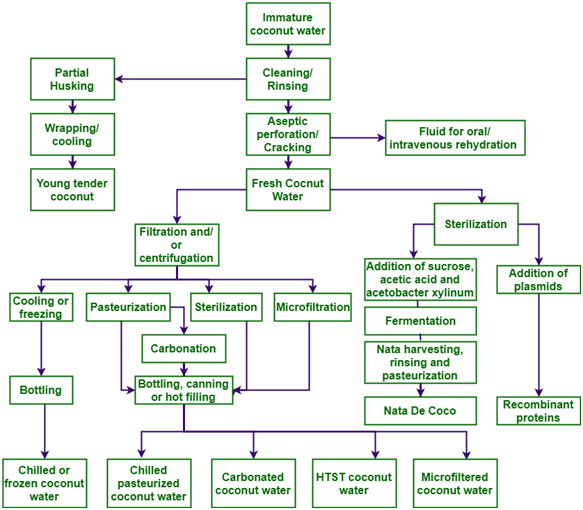 Nowadays, food manufacturing companies are looking for various non-thermal techniques as alternative to thermal processing techniques in order to enhance shelf life and preserve the taste and aroma of natural coconut water.